“This is how it all began. The Big Bang. An immense flash. Time goes by, and soon, billions of our years later, the Cosmos. bending black holes, twin star systems, constellations of nebulae. 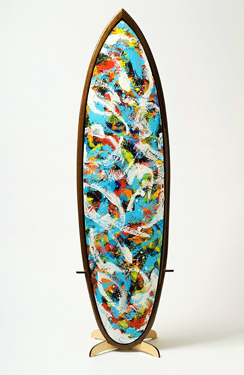 These brilliantly painted surfboards are artist Imogene Drummond's tribute to the waves, to the earth, to the cosmos. 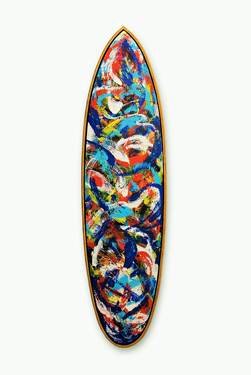 The Collector's Surfboard. Painting by Imogene Drummond. 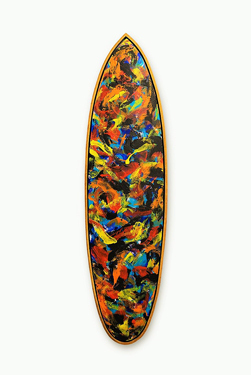 Board and Stand by Rich Blundell. 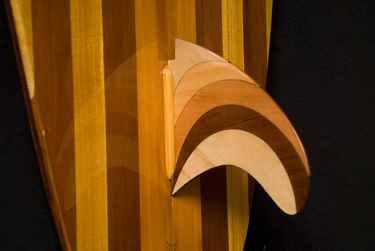 The Collector's Surfboard Removable Fin--Detail. 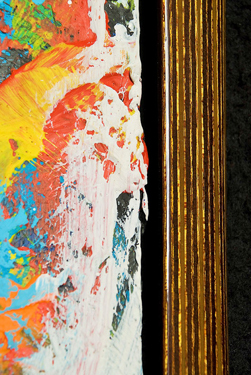 The Collector's Surfboard Painting and Rim Detail. Painting by Imogene Drummond. 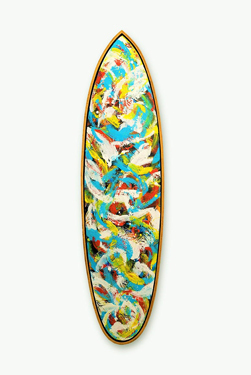 Board by Rich Blundell. 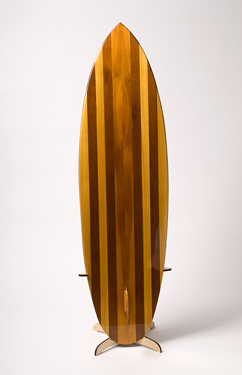 The Collector's Surfboard Stand. 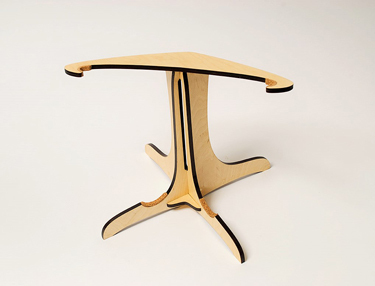 Designed and created by Rich Blundell. Quantum Leaps. Painting by Imogene Drummond. Planck's Plank. Painting by Imogene Drummond. Of Wings and Waves. Painting by Imogene Drummond.